7" pink (100 copies) or black vinyl single released 11th June 1995 on Bacteria Sour (Sour 11-V). 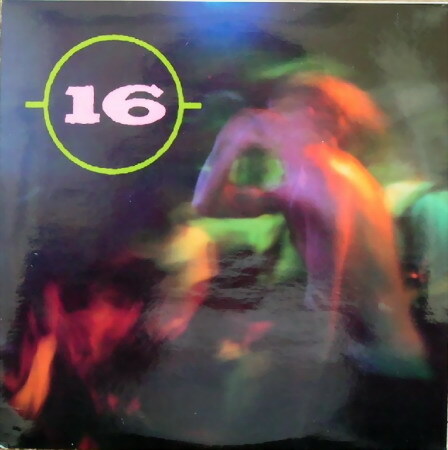 0 results found for "16"
No 16TOCOHARA / 16 reviews posted by specialists/experts yet. No 16 TOCOHARA / 16 reviews posted by members yet. No 16 ratings only posted yet.